HONOR has introduced a new offering that is said to speak to the hearts of gamers. The Honor Play is positioned as a gaming-centric smartphone with GPU Turbo technology. Among its features is a big 6.3-inch FHD+ (2,340 x 1,080) screen with a 19.5:9 aspect ratio and a notch. It has dual-rear cameras with a 16-Megapixel and 2-Megapixel secondary camera. It is supported by a front-facing 16-Megapixel camera. Much like some other recent Honor phones, this one has AI features that recognise different scenes. You also get a Portrait mode with 3D face lighting and an AR lens that lets you add some extra creativity and style to your photos and selfies. The Honor Play is able to record up to 4K UHD videos at 30 frames per second and it has electronic image stabilisation. 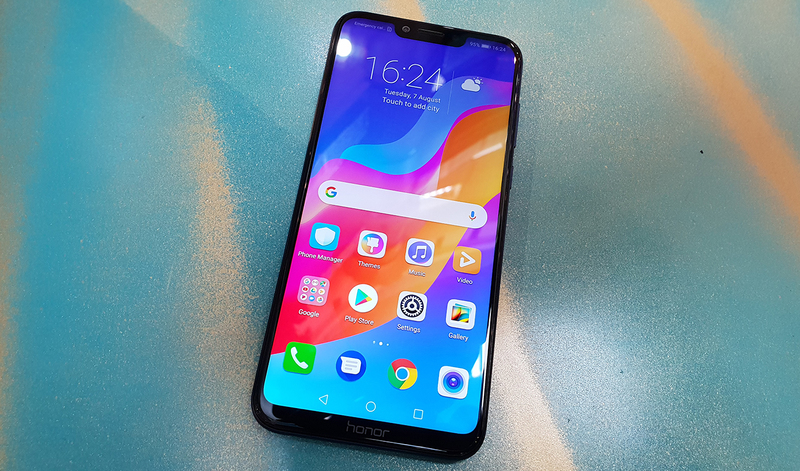 Internally, the Honor Play is equipped with a Kirin 970 processor, Huawei’s top-of-the-line HiSilicon chip, with 4GB of RAM and 64GB of storage. It has a microSD card slot to expand storage up to 256GB in size. To support longer hours of gaming, Honor included a large 3,750mAh battery. 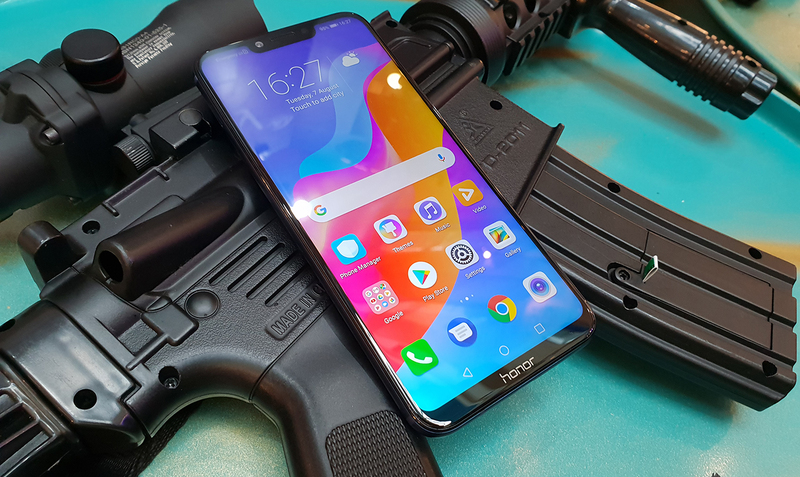 The main feature of the Honor Play is its GPU Turbo technology that it says leverages on hardware and software integration to increase its graphics processing. Honor claims to increase its efficiency by up to 60% while lowering energy consumption by 30%. Honor said that GPU Turbo enhances the performance in select games. At present only two games support this feature: Player Unknown’s BattleGround (PUBG) Mobile and Mobile Legends. To pull gamers deeper into the game Honor has included 3D audio technology and offers virtual surround sound. Software-wise, the phone runs on Huawei’s EMUI 8.2 that sits on top of Android 8.1. The Honor Play includes all the standard EMUI features including Face Unlock, one button navigation, reading mode and the ability to duplicate apps. Expect to find two colour variants of the Honor Play: Navy Blue and Ultra-Violet. According to Honor, the Honor Play will be available at RM1,249 from August 10 in Malaysia and S$429 from Aug 8.